Hong Kong tourist visa requirements are fairly clear and easy to understand. 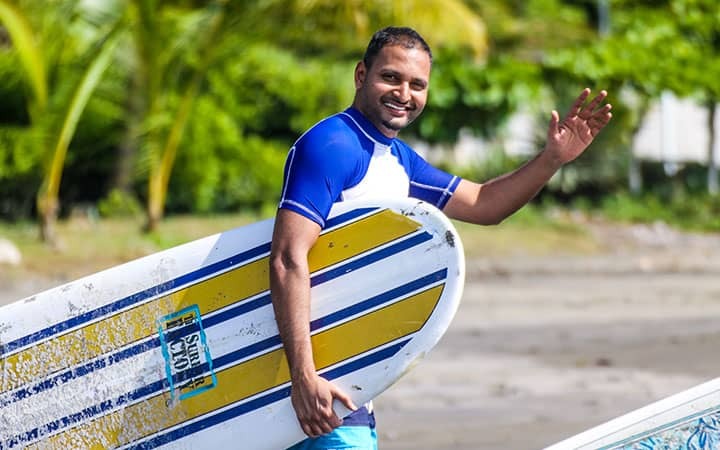 Most nationalities are exempt from having a visa. Those who need a visa can apply for one at their nearest Chinese diplomatic mission or consulate. Indian and Taiwanese nationals must register and obtain Pre-arrival Registration prior to arrival in Hong Kong. * Visa EXEMPTION is for biometric passport holders only. Non-biometric passport holders must apply for a pre-approved visa from the consulate. Visa or Pre-arrival Registration is not needed for direct airside transit and not leaving the airport transit area. India and Taiwan passport holders must complete Pre-arrival Registration (PAR) online prior to arrival in Hong Kong. Pre-arrival Registration is required for each individual. If you are traveling as a family, each person in the family must apply for Pre-arrival Registration individually. Pre-arrival Registration can be done online from anywhere. There are no geographical restrictions. Each Pre-arrival Registration is linked to a specific passport. So, in the event of loss of passport or passport renewal, a new Pre-arrival Registration must be made. India passport holders must complete Pre-Arrival Registration online at the HK Immigration website prior to arrival in Hong Kong. The Pre-arrival Registration is valid for 6 months or until the expiration of the passport, whichever is earlier. The Pre-arrival Registration is for Multiple Entry. 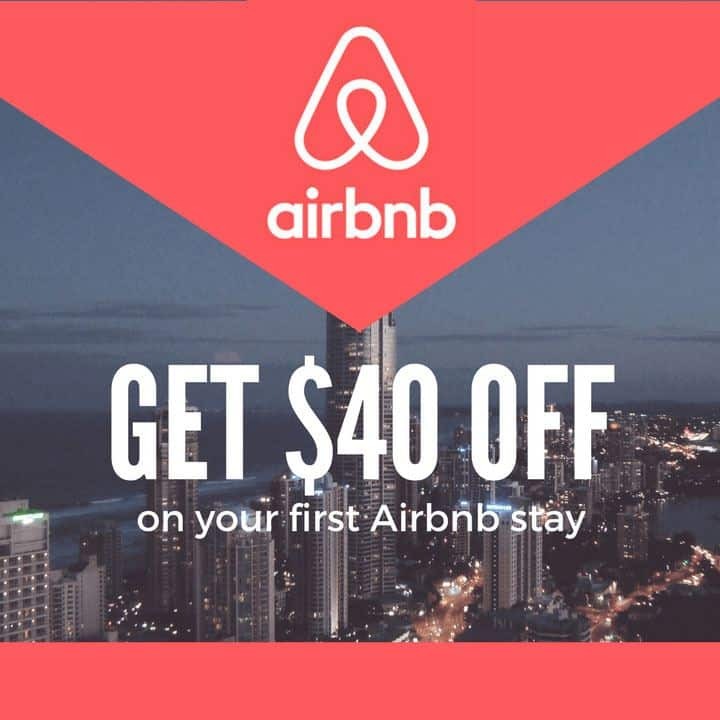 Each entry can be up to 14 days. The following information must be provided while filling the Pre-arrival Registration online. The entered information must match exactly with the information on the passport. If any piece of information is slightly mismatching, the Pre-arrival Registration will be deemed as invalid. Note: India passport must be valid for at least 6 months from the date of arrival in Hong Kong. You can only apply for another Pre-arrival Registration if the current one has already been expired. Taiwan passport holders must complete Pre-arrival Registration online at the HK Immigration website prior to arrival in Hong Kong. The Pre-arrival Registration is valid for 2 months. The Pre-arrival Registration can be used for up to 2 entries to Hong Kong. Each entry can be up to 30 days. Note: The re-entry travel document must be valid for at least 6 months from the date of arrival in Hong Kong. You can apply for another Pre-arrival Registration if the existing one has already expired or 2 entries have been used. You do not need to upload any documentation for Pre-arrival Registration. You just have to input the required information. There is no fee for Pre-arrival Registration. It’s free of charge. The result of pre-arrival registration is immediate. A “notification slip” is generated right away. You must check the information on the notification slip for any possible errors. All information on the notification slip must match exactly with the information on the passport. Any discrepancy will deem the notification slip as invalid. You must print the notification slip on an A4 size blank white paper. You must sign the notification slip. You must present the signed notification slip along with your original passport at the first port of entry in Hong Kong. Note: The immigration officers at the airport will check if the data on the notification slip matches with the information on the passport. It’s extremely important to input accurate information, verify and confirm the data on the notification slip before printing and signing. In order to apply for a Pre-approved Visa for Hong Kong, you would need a local sponsor in Hong Kong. A local sponsor can be a business or individual. The individual sponsor must a be a Hong Kong resident and must prove their relationship with the applicant. Your local sponsor can submit your application directly to the following address in Hong Kong. Original passport is NOT NEEDED in this case. You can submit your application along with your original passport at the nearest Chinese diplomatic mission or consulate in your country of residence. Foreigners living in Mainland China can submit their visa application along with original passport at the Hong Kong Immigration Division in Beijing or Shanghai. Note for India passport holders: Chinese diplomatic missions and consulates in your country of residence or anywhere WILL NOT accept Hong Kong visa applications from India passport holders. India passport holders must apply for Hong Kong visa directly at the HKSAR Immigration Department in Hong Kong via sponsor, mail or fax. Alternatively, India passport holders can request for Pre-approval Registration online for entries up to 14 days. If applying by mail, all application forms and supporting documents must be mailed to the following address in Hong Kong. Original passport is NOT NEEDED in this case. 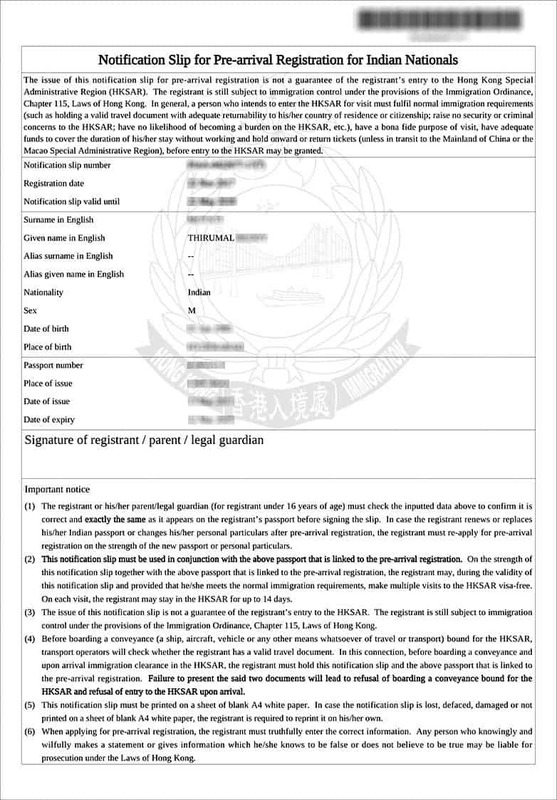 In order to speed up the process, the application forms and supporting documents can be faxed to Hong Kong Immigration Department at the following number. The immigration officials can start your Hong Kong visa process as soon as they receive the fax, but the receipt of the original documents is still required in order to issue the visa if approved. Therefore, you must airmail your original documents immediately after faxing the documents. Original passport is NOT NEEDED in this case. Note: Hong Kong Visa Application Form and Sponsor Application Form can be downloaded online or obtained from any of the Chinese diplomatic missions, consulates or HKSAR government offices. The fee for Hong Kong Tourist Visa is currently $190 HKD. If sending the application to Hong Kong Immigration Department by post, you must attach a cashier order or bank draft payable to “The Government of the Hong Kong Special Administrative Region”. The cashier order or bank draft must be issued by a bank that has a connected bank in Hong Kong. If submitting the visa application through a local sponsor, visa fee must be paid by your sponsor in cash or by cheque. The cheque must be payable to “The Government of the Hong Kong Special Administrative Region”. If submitting the visa application in person at your nearest Chinese diplomatic mission or consulate, the visa fee must be paid in cash. If submitting the visa application in person at the Hong Kong Immigration Division in Beijing or Shanghai, the visa fee must be paid in cash as well. The visa processing time is about 4 weeks from the receipt of the documents. In order to speed up the process, the application forms and supporting documents can be faxed to Hong Kong immigration department. The immigration officials will start your visa process as soon as they receive the fax, but the receipt of the original documents is required in order to complete the visa process. Therefore, applicants must airmail their original documents immediately after faxing the documents. You can track your visa application status online or by calling the 24-hour telephone inquiry system. On successful approval of the visa, a visa sticker is generated and sent to the applicant. If the visa application was submitted in person by your sponsor in Hong Kong, the sponsor must collect the visa sticker and mail it back to the applicant. If the visa application was directly submitted by mail or fax, the visa sticker is mailed to the applicant directly by airmail. The visa sticker must be affixed on a blank page in your passport and must be presented to the immigration officer at the port of entry in Hong Kong. If the application was submitted to the nearest Chinese diplomatic mission or consulate or at the Hong Kong Immigration Division in Beijing or Shanghai, you will be notified of the visa result. You must then pick up your passport in person. To check the status of your visa application, you can call the 24-hour telephone inquiry number. There is no formal visa application withdrawal procedure. If you have submitted your visa application by mail/post, you can just ignore or abandon your visa application. If you have submitted your original passport to the Chinese diplomatic mission or consulate or at the Hong Kong Immigration Division in Beijing or Shanghai, you must go in person and request your passport. After check-in, make sure to arrive at the gate a bit early. The airline staff at the gate sometimes would like to go through the visa requirements again. Unlike other countries, Hong Kong does not issue an entry stamp in your passport. Instead, you will be given a landing slip with your name, passport number, date of arrival and conditions of stay granted. You must retain this landing slip during your entire stay in Hong Kong. You must also fill and present the arrival/departure card along with your passport to the immigration officer at the port of entry. Departure card will be detached and given back to you, which you must fill and present on your exit. If you hold a Pre-arrival Registration (PAR), the immigration officer will check the data on the Pre-arrival Registration slip with the information on your passport. On your exit, you do not need to present the landing slip. You just have to present your original passport and completed departure card. Make sure to fill the departure card before heading to the passport control. You will be sent back if your departure card is incomplete. FAQ: Do you need a visa to visit Hong Kong? It depends on the country of your passport. Hong Kong offers visa EXEMPTION to quite a few nationalities. India and Taiwan must register to obtain a Pre-arrival Registration slip prior to arrival in Hong Kong. Rest of the nationalities can apply for Hong Kong tourist visa at their nearest Chinese diplomatic missions or consulates. Hong Kong entry requirements are fairly clear. Hong Kong visa policy is not as strict as compared to other countries. Refer to the “Hong Kong Tourist Visa Requirements” section above to confirm if you need a visa for Hong Kong. 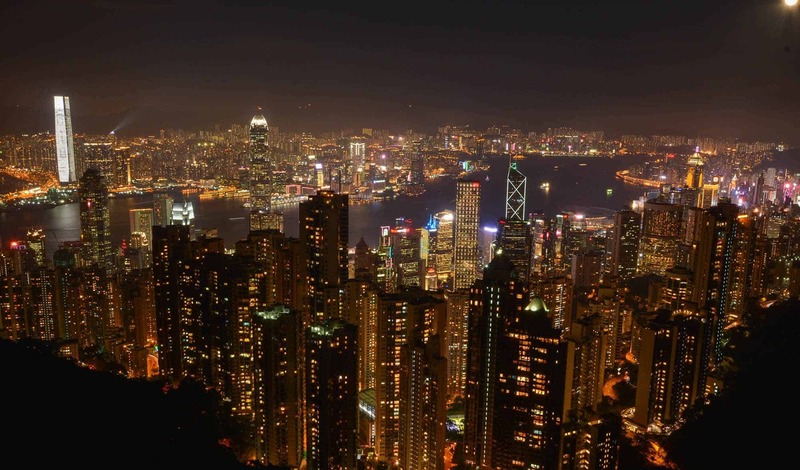 FAQ: How to avail Hong Kong Visa on Arrival (VoA)? Hong Kong does not offer Visa on Arrival (VoA). If you have a visa REQUIRED passport, you must apply for Hong Kong visa at your nearest Chinese diplomatic missions or directly from the Hong Kong immigration department in Hong Kong. FAQ: How to apply for Hong Kong visa online? Unfortunately, Hong Kong visa process is not online. You can download the forms online but you must apply for the visa in person at your nearest Chinese diplomatic mission or consulate or by post directly from the Hong Kong Immigration Department in Hong Kong. Exception: India and Taiwan passport holders can register themselves online and obtain a Pre-arrival Registration slip prior to arrival in Hong Kong. 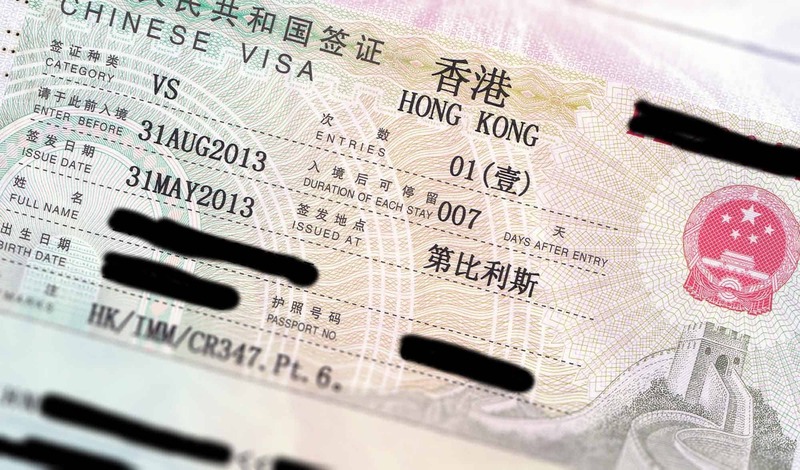 FAQ: What are Hong Kong transit visa requirements? Visa or Pre-arrival Registration is NOT required for direct airside transit and not leaving the airport transit area. If flying on different airlines or leaving the airport transit area, then you may have to apply for a transit visa. You can apply for Hong Kong transit visa at your nearest Chinese diplomatic missions or consulates. FAQ: How to check Hong Kong visa application status online? You can track your visa application status online or by calling the 24-hour telephone inquiry number below. FAQ: What is the minimum passport validity to enter Hong Kong? The minimum passport validity to enter Hong Kong is 6 months. Your passport must be valid for at least 6 months from the date of entry into Hong Kong. FAQ: Is a day trip to Macau from Hong Kong considered an EXIT and RE-ENTRY into Hong Kong? 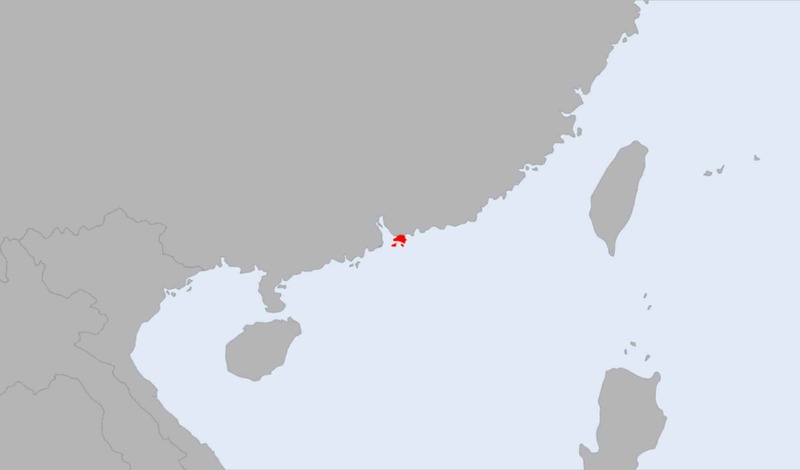 Yes, a day trip to Macau from Hong Kong is still considered as an exit and re-entry into Hong Kong. You will go through the immigration on your departure at the ferry terminal in Hong Kong. Before boarding the ferry bound to Macau in Hong Kong, you must present your completed departure card, ferry boarding pass and original passport. When you head back from Macau, on your arrival in Hong Kong ferry terminal, you will go through the immigration. You must grab and fill the arrival/departure card at the arrival ferry terminal in Hong Kong. You must present the completed arrival/departure card, original passport, and visa or Pre-arrival Registration slip. Re-entry is considered as a fresh entry. So, you will be given a fresh entry (number of days) based on your passport. Indian nationals will get a fresh 14-day entry with their existing Pre-arrival Registration slip. For Macau visa requirements, refer to Macau visa guide (coming soon). Hong Kong tourist visa requirements are fairly clear and easy to understand. Most nationalities are exempt from visa. Those who need a visa can apply at their nearest Chinese diplomatic missions or consulates or directly from the Hong Kong Immigration Department.